Welcome to the second Golden Age of Television. In the same way that cable networks did previously, innovations like HD technology, OTT streaming, and smart TVs are setting the viewing experience on fire. Viewers can now enjoy virtually any content they want with unprecedented lifelike quality, at any time. But in terms of the actual act of sitting and watching programming, nothing’s really changed. Come to think of it, compared to the dramatic technological advances in other areas of our lives, TV viewing is still pretty boring at face value. Things like a lack of interactivity, lack of social engagement, and of course those dreaded commercials still linger and dampen the experience. Massachusetts-based startup TVOOT is out to change all this through their unveiling of the world’s first crowd-powered, social TV platform. It’s time to bring the experience of watching television up to speed with the content – and into the 21st century. 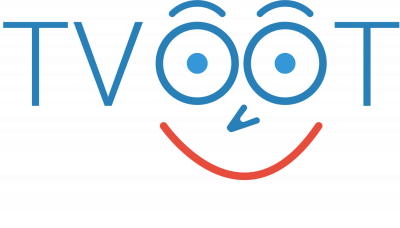 TVOOT’s goal is to revolutionize the way people watch television. The platform does so by adding a social dimension to viewing – one where like-minded people can connect and leverage “the power of the people” to create an enhanced collective experience. That’s why they’ve designed every aspect of the user-friendly app to be seamless, intuitive, and social. Users can watch TV with a group of friends and comment on hot new shows & movies as they happen right through the app, and even enable friends to see what they’re watching (and what they’re watching too). TV just got way more social. 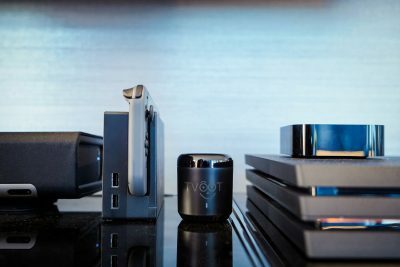 TVOOT has been flying high since Founder Vinny Pizzi first set up shop in 2018, and is now generating a lot of excitement in East Coast tech circles. It’s also been featured on Beta List, and, they’ve since entered into partnerships with Morpho Manufacturing, AndPlus, and Matix Labs. The company is now shifting its focus towards its Kickstarter Campaign, which will Launch on February 5, 2019. Interested readers can learn more about TVOOT by visiting them online at http://www.tvoot.com; or, can email the team directly at bettertv@tvoot.com.